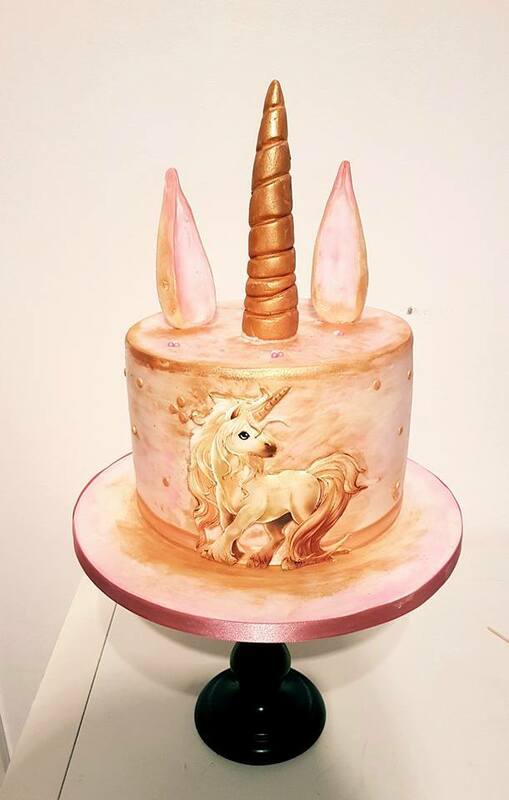 If you’re looking for unicorn cake designs, you’ve come to the right place. This magical trend has been spotted everywhere from coffee shops to nail salons, and everyone seems to have a slightly different take on it. 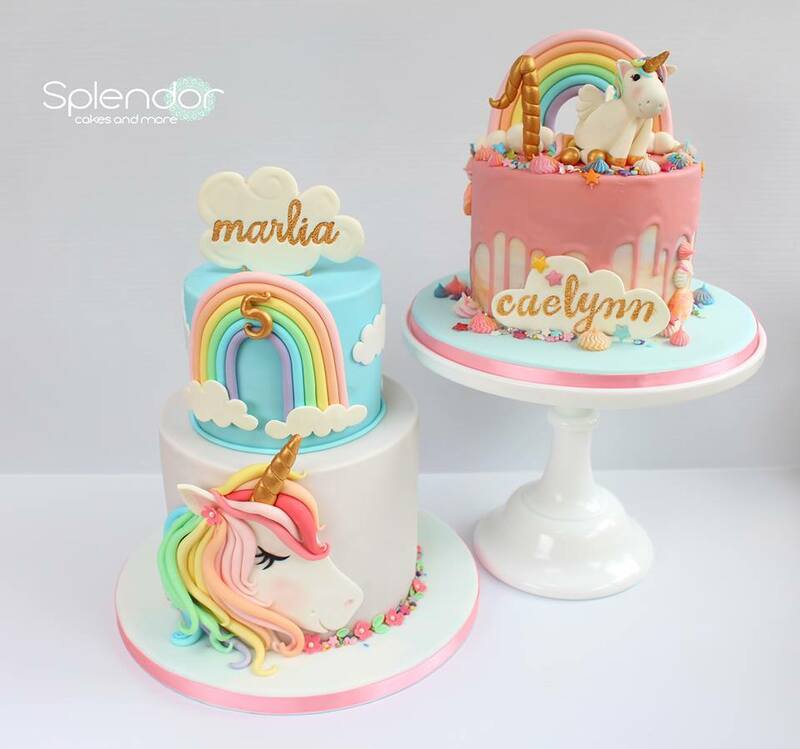 Here in the world of bakers and Cakers, we’re seeing everything from glitter to gold and watercolour to bold when it comes to unicorn cake designs. Words won’t do them justice though… you’ll have to see for yourself! Technically, the wings on this golden-horned beauty make it an alicorn and not a unicorn, but it’s surely every child’s delight. 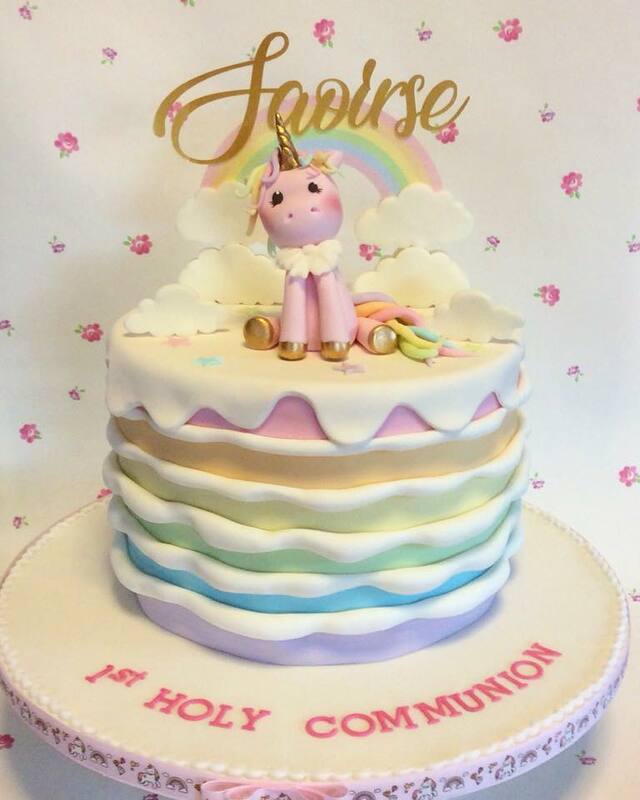 Our friends over at 2210 Patisserie have made cake designs like this a bit of their specialty, crafting them for birthdays christenings, and more. 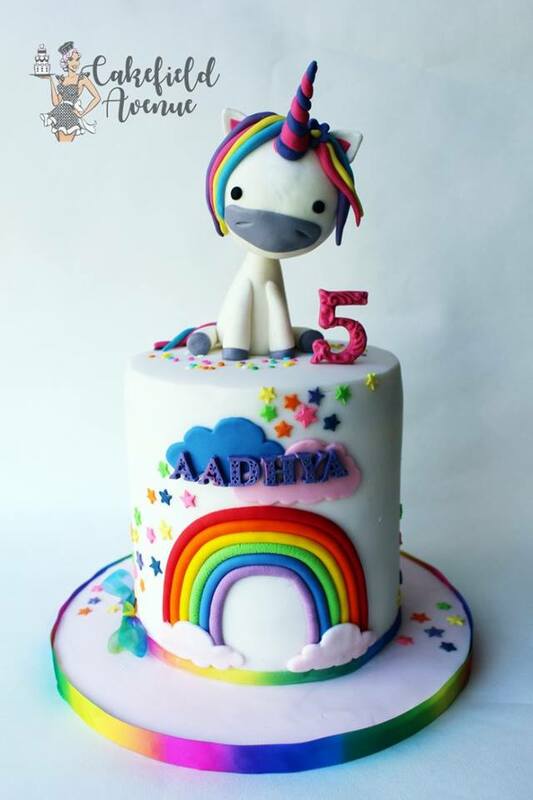 It looks as if Cakes by Deborah included rainbows and cuddles in the recipe for this adorable piece. Made for a young girl’s first holy communion, and as sweet as can be, Saoirse’s mum says it was as delicious as it is beautiful. Not to brag, but we’re not surprised. This baker is a 2018 Bride’s Choice Winner too. 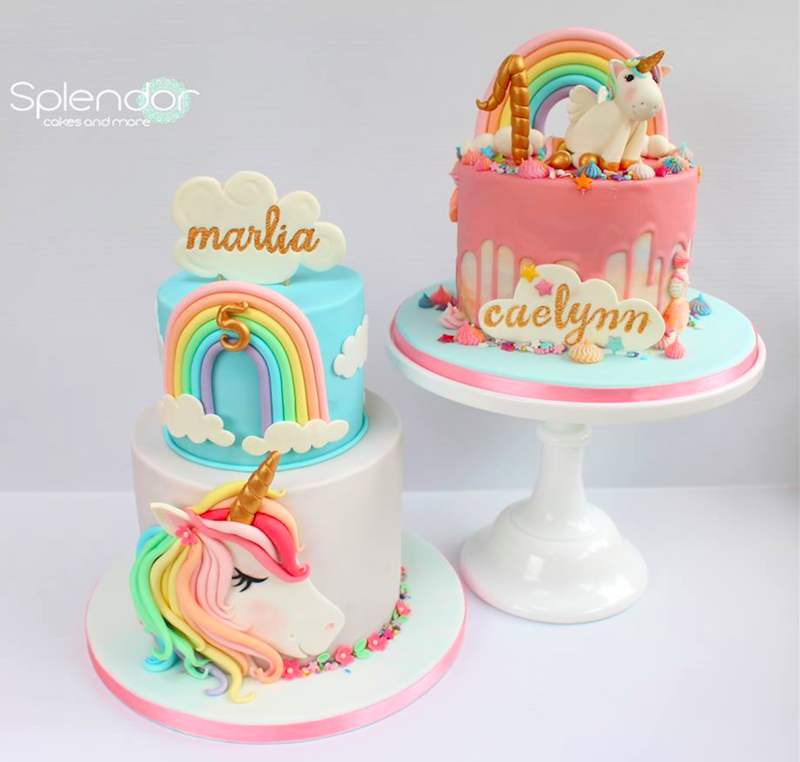 Cakes Galore by Polly has several stunning unicorn cake designs, and most of them have a perfectly-perched smiling unicorn on top or are similar to the first cake on this list. This one, on the other hand, tells a slightly different story. Look closely. Someone started the party a bit early! Anne of Cakes Glorious Cakes gives credit where credit is due. 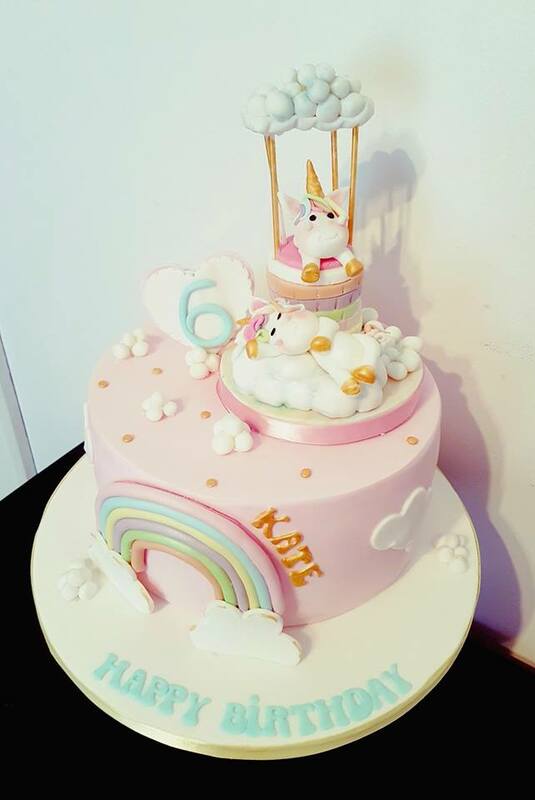 Although she didn’t come up with the concept for this one (the original cake design is by Sylwia’s Sweet Treats in Scotland), we think she more than did it justice. This particular cake was crafted for a young lady’s birthday, but the attention to detail is so stunning it could work for any occasion. When you work with the right baker—one who listens to you and then hits the kitchen—this is what happens. At a glance, you might assume that this cake was crafted by a different baker, but surprise! This is another one by Anne at Cakes Glorious Cakes. In case you’re wondering, this is 100% edible and 200% delicious! The young lass who received it danced for joy when she laid eyes on it. Are you ready for this? This is one of Anne’s too! She credits French baker Dolce Dita for allowing her to use her design with some adaptations. 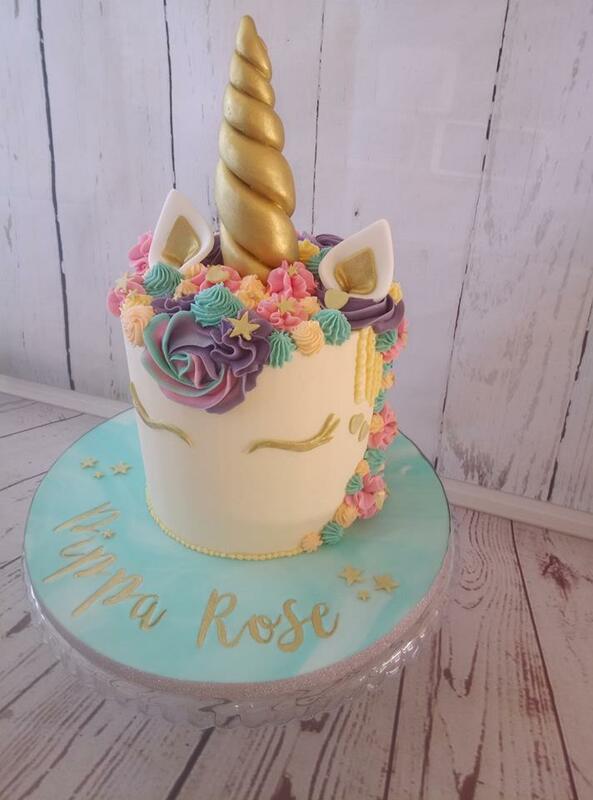 If you look closely, you’ll see both unicorns are carefully crafted, right down to their adorable little rose-hued cheeks and gold accents. Ok, we made that word up, but it sounds like a thing. 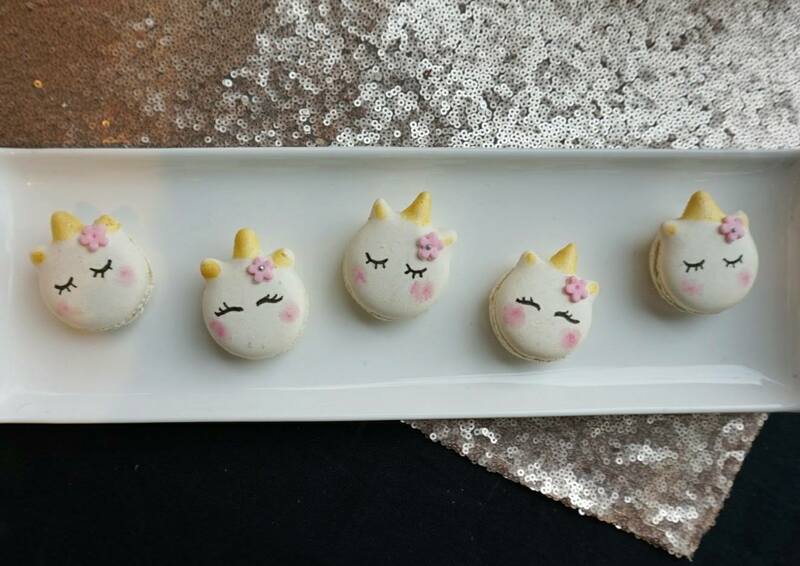 What else are you supposed to call unicorn macarons? These delightful creations are by Oceane’s French Cake, a French transplant new to Dublin. Oceane’s seasonal offerings always get grabbed up quickly because they’re all this beautiful and delectable, so your only chance just might be to order up some custom macarons like these for your next event. 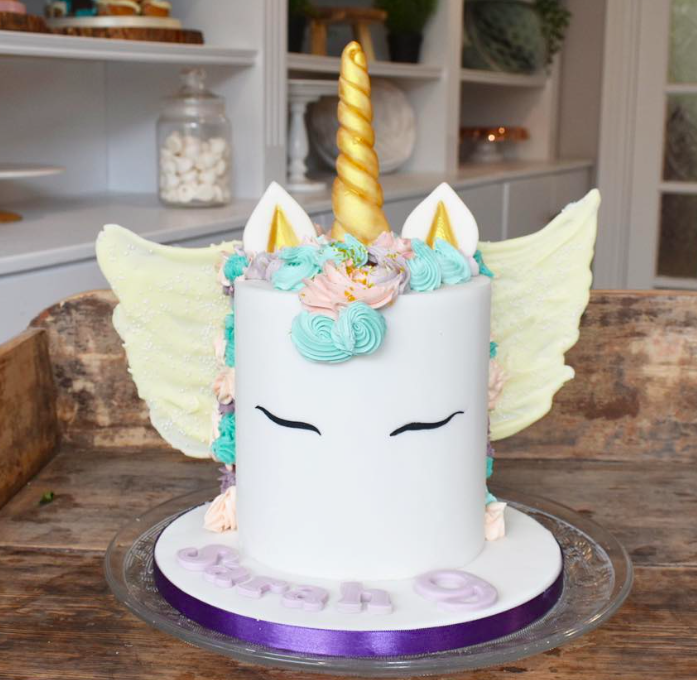 These ones are quite popular for girl’s birthday treats, but there’s a huge variety on their page, including a traditional cake topped off with a unicorn and macarons. “Every event worth celebrating deserves a splendid cake,” says Ellen of Splendor Cakes and More. The sugar artist has spared no details on these stunning cake designs. From the alicorn-topped drip cake through the plump-petaled booms on the tiered unicorn and rainbow piece, it’s clear Ellen lives by her motto. 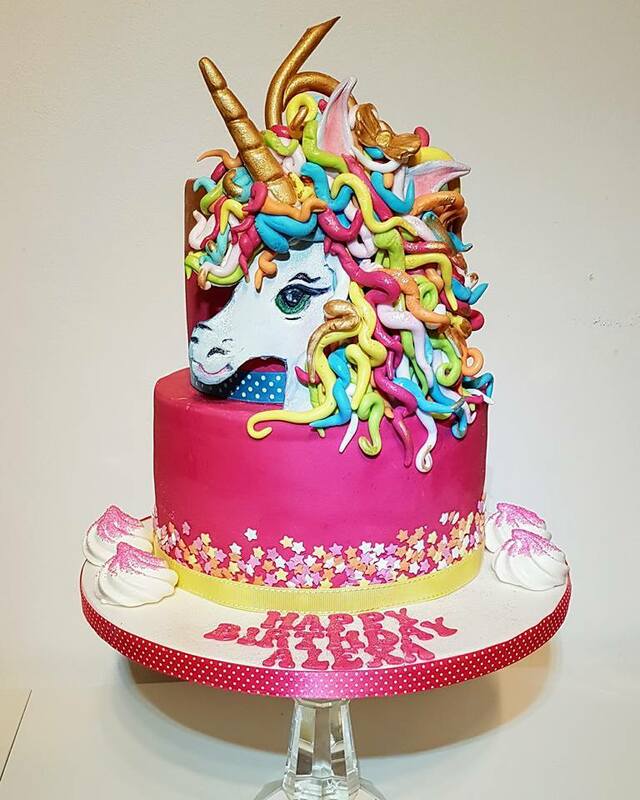 Alison of Bouquets & Buttercream crafted this beautiful unicorn cake. She used one of the most-requested cake designs for this piece, but we love how she made it her own with extra touches of gold. Those flowers you see also happen to be her specialty, so if a unicorn is a bit too whimsical for your special person, consider sending a mouth-watering cupcake bouquet instead! 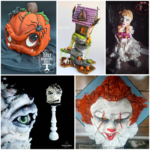 Tara of Broken Spoon Cakes has become so well known for her wedding cakes that she rarely gets an opportunity to do kid’s birthday cakes anymore. However, it’s clear she hasn’t lost her touch one bit. 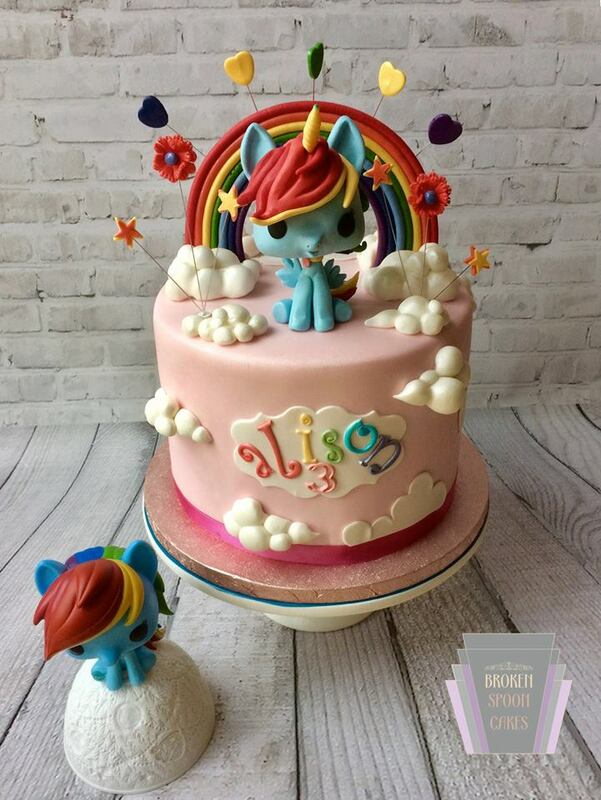 This fun piece is modelled after the Funko Pop version of everyone’s favourite My Little Pony, much to the delight of the three-year-old who received it. 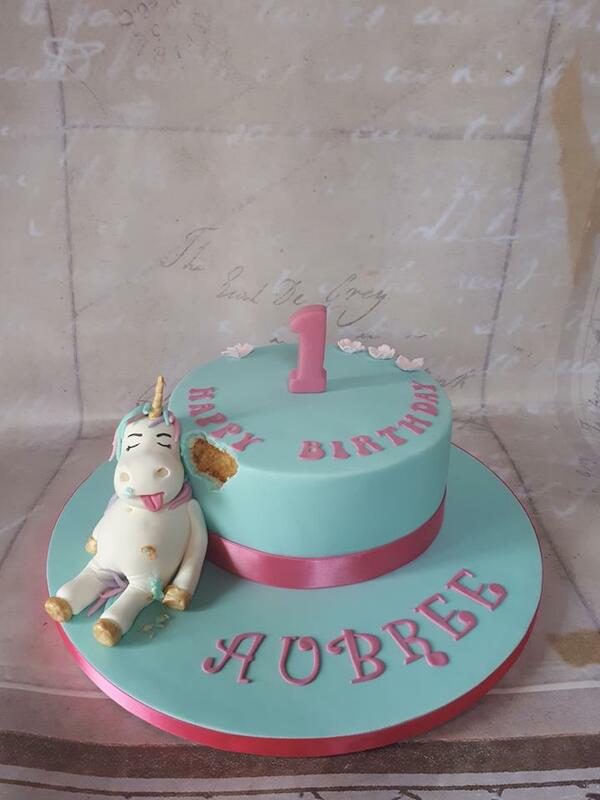 Perhaps the best thing about this particular unicorn cake design is that the unicorn has a very childlike look about him. It’s tough to say if he just got caught playing on top of the cake and is waiting to see how his mum responds or if he’s feeling a bit bashful with all the partygoers about, but either way he’s adorable. Hats off to our friends at Cakefield Avenue for this rainbow-licious design. 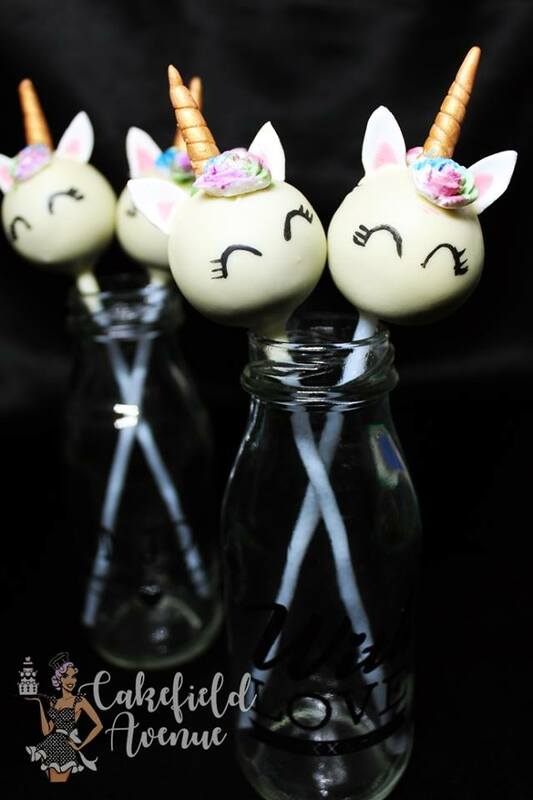 You can almost feel the warmth radiating off these lovely unicorn cake pops. We especially love the perfectly-formed rainbow roses Cakefield Avenue dressed this heard up with. 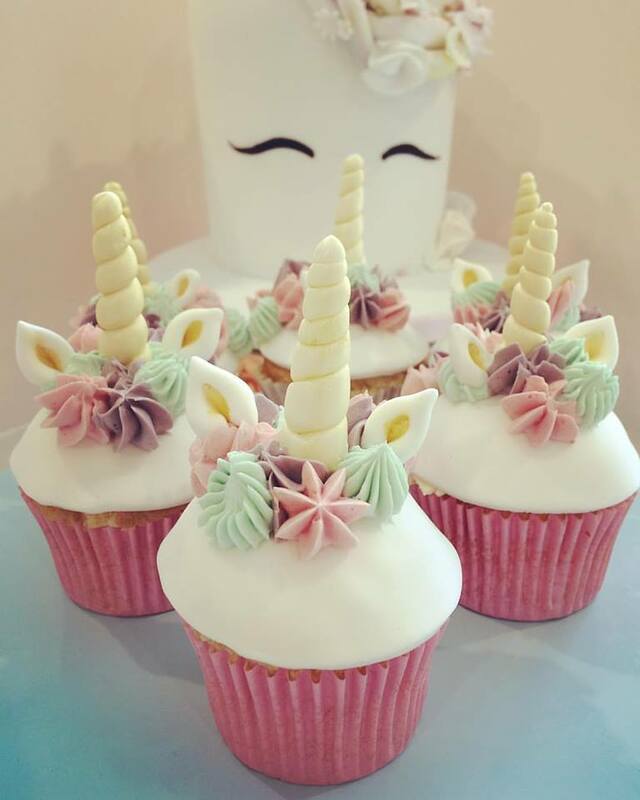 If it looks to you like these unicorn cupcakes could be miniature variants of the first cake on this list, minus the wings, of course, you’d be right. These were also crafted by 2210 Patisserie and the details are amazing. 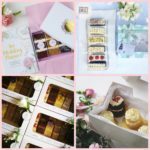 All the cakes, cupcakes, macarons, and cake pops featured here were crafted by the artisans here on Bakers and Cakers. Each of their profiles is linked in the text below their images, so if you liked a specific one, you can head on over there to place an order. 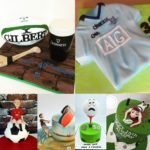 We also have Pinterest-style boards such as Kiddie’s Corner and Nutty Novelty where you can see a whole lot more unique cake designs available for order by our local bakers.